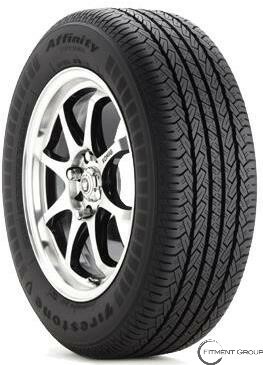 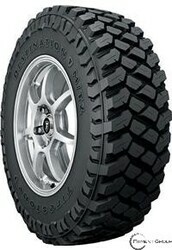 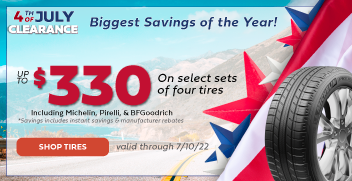 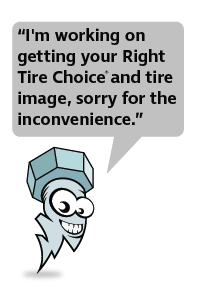 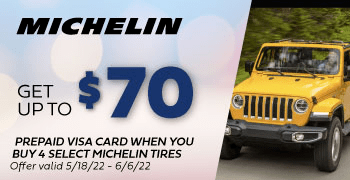 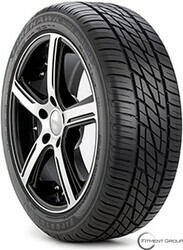 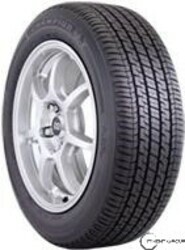 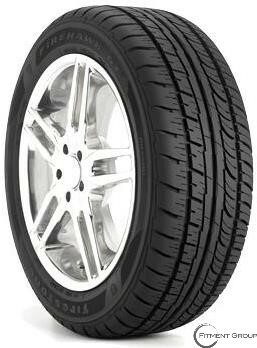 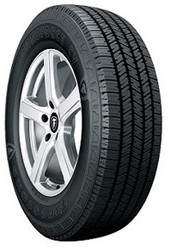 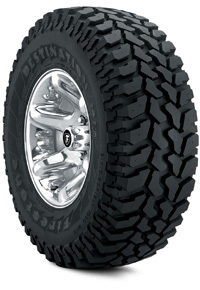 FIRESTONE | Big Brand Tire & Service has a large selection of tires at affordable prices. 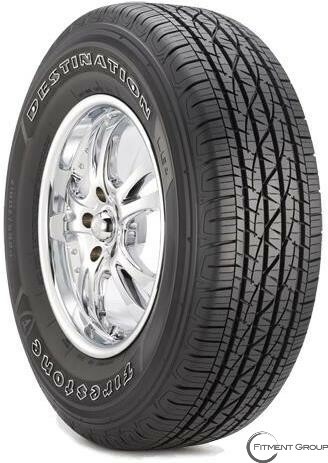 Since its establishment in the beginning of the 20th century, Firestone Tires have become one of the most respected names in the tire manufacturing industry. 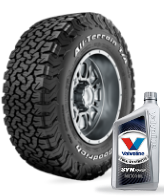 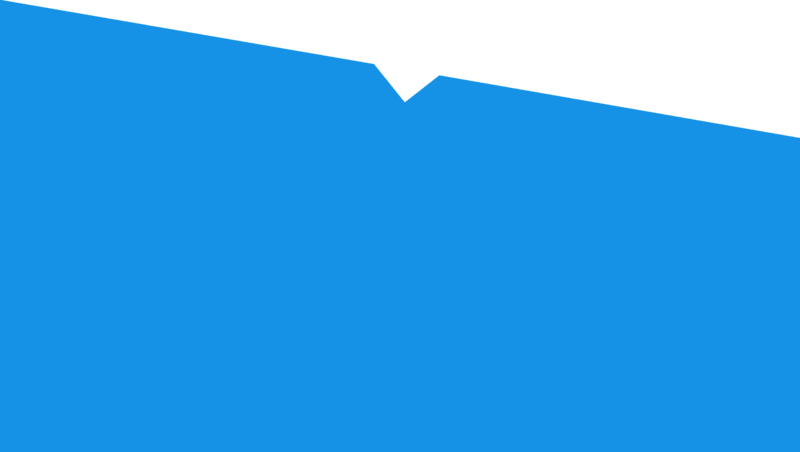 They have since branched out into producing building products, industrial products, and creating a chain of auto-care centers. 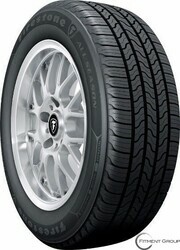 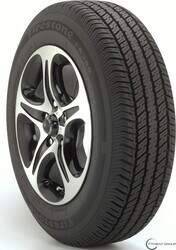 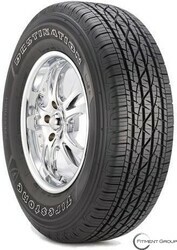 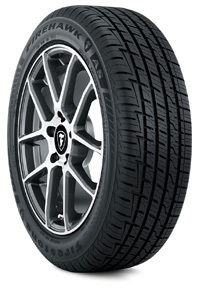 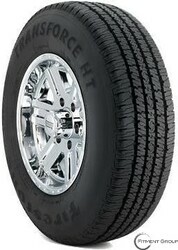 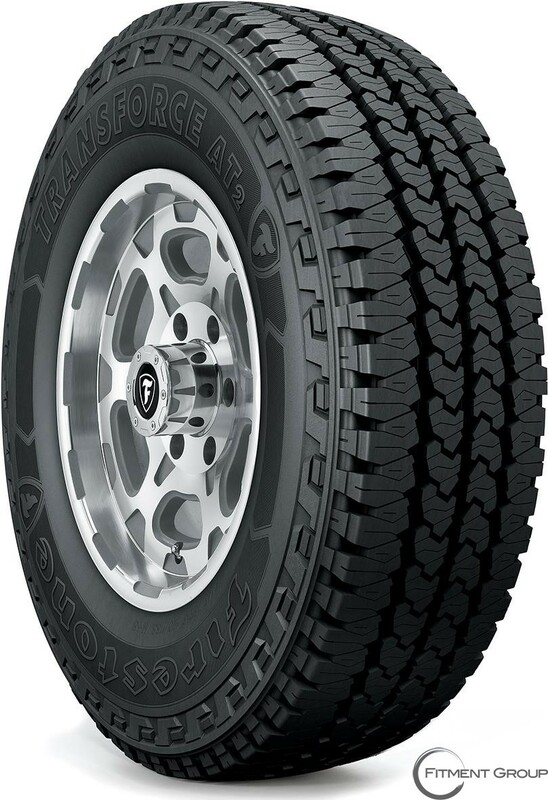 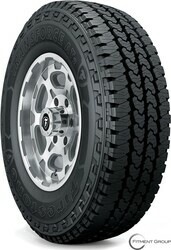 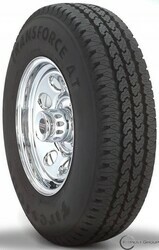 Try the Firestone Transforce HT for a great all-season highway tire that can be used by a variety of vehicles. 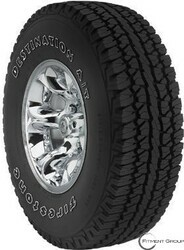 Featuring polyester and steel construction work, it eliminates the stress of heavy duty work. The internal structure uses twin steel belts reinforced with nylon to help maintain high performance while at high speeds.